The big brother eye. have you been watching the latest series of BB? 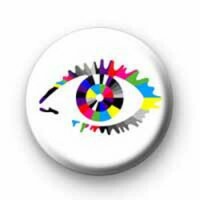 The BB 8 House mates are Mandy, Sam, Ziggy, Chanelle, Shabnam, Charley, Lesley, Tracey, Nicky, Laura, Carole & Emily.